Ceol 'Bels - Iseabail, The Scottish Music Shop - The Best Selection of Scottish CDs and Scottish DVDs. A selection of Scottish, Gaelic songs and airs, having been broadcast internationally on national radio in the USA and having been and currently broadcast on National Radio Scotland radio nan ghaideal. 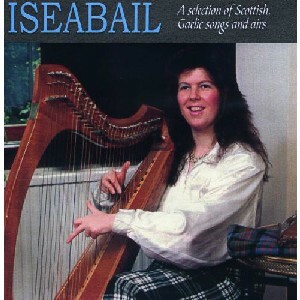 Ishbel has achieved supreme critical acclaim and gained many first prizes and awards, including being the Royal National Award winner - first voice and clàrsach - small harp, winning the Hilda Memorial Campbell trophy.